Celebrate your achievements. Celebrate your friendships. Remember it all with your official class ring. Your class ring connects you with your school, classmates, and memories. 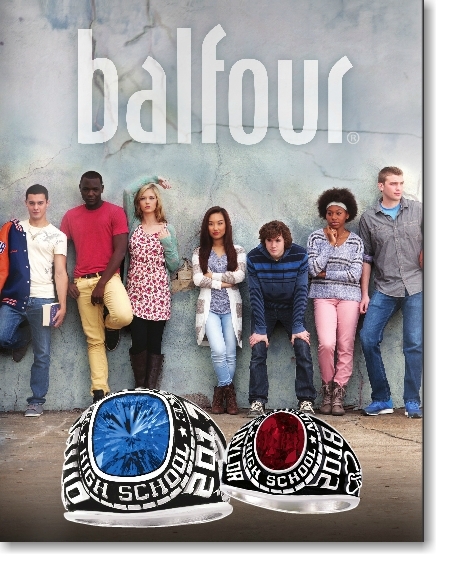 Celebrate your academic achievement with your official ring from Balfour. The time-honored tradition of a college ring forges a bond with fellow classmates, alumni and your university. Reward your state or division champs with rings to symbolize their championship victory. Players from scholastic to pro teams across the nation have all chosen Balfour to craft this time-honored award. 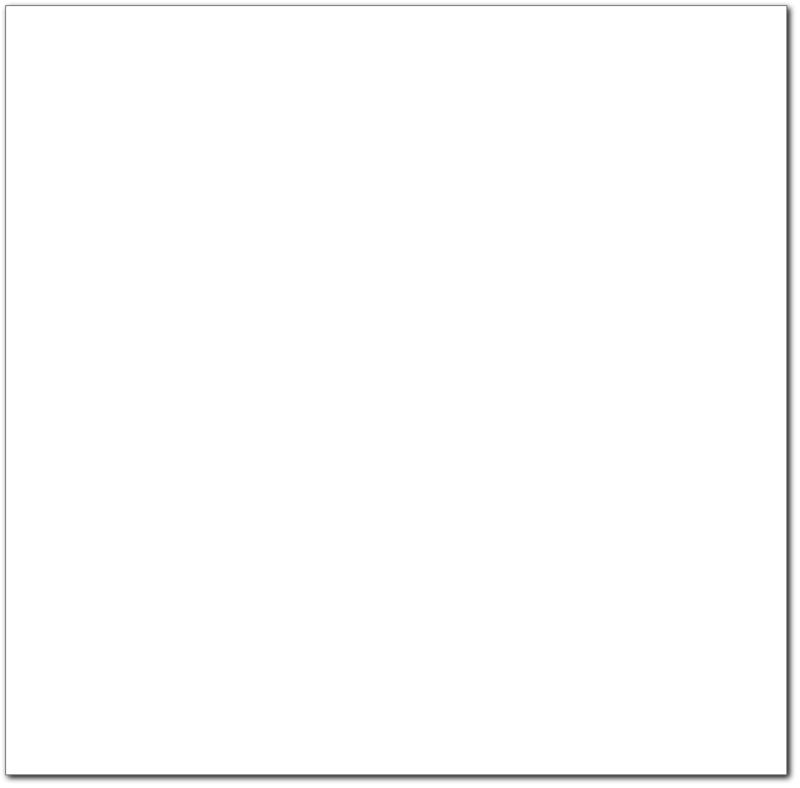 See what we can do for you, your school, your college or your championship team. Click our brochures above and to the right to flip through our online catalogs today. 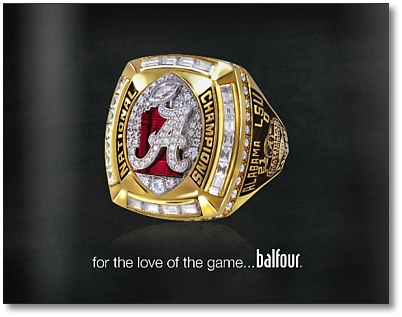 Flip through our championship series ring brochure today. Just click the ring.